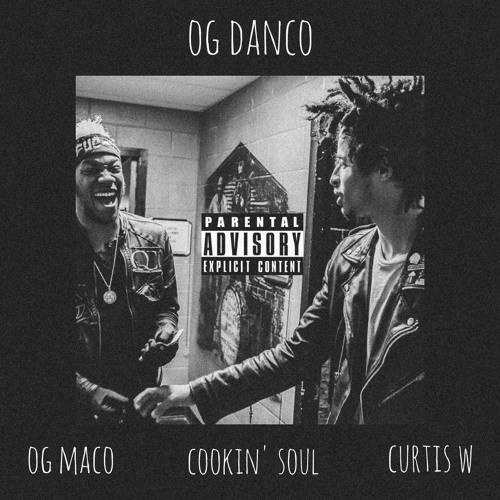 Listen to Curtis Williams & OG Maco's "Holeman & Finch" off their upcoming joint mixtape "OG Danco." OG Maco and Two-9's Curtis Williams have a joint mixtape coming out soon called OG Danco, and today they share the project's inaugural track "Holeman and Finch," named after Maco's favorite restaurant in ATL. Maco and Williams have been friends since before they were famous -- Williams appeared on Maco's 2013 track "Workin." Keep an eye out for more soon from OG Danco.